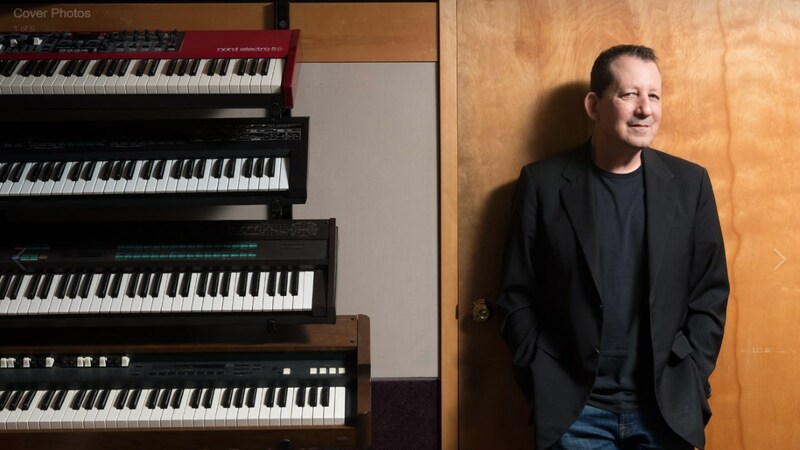 Studying chemistry at Boston University was probably the craziest thing Jeff Lorber ever did, considering the kind of career path he finally chose. Lorber is a Jazz-Funk pioneer. The pianist and keyboarder came up with this kind of sound in 1977, when most others were still a few years away from achieving it. In so-called ‘Real Music’ circles, meaning among die-hard Jazz-Funk enthusiasts, mentioning the name Jeff Lorber in a casual conversation about music is proof you know what you are talking about. Jeff Lorber comes from classical Jazz, including BeBop, meaning that is his influence, according to statements by the master himself. And he listens to fellow keyboarders, including both young ones and legends such as Herbie Hancock or Chick Corea, because he still loves the music after four decades of delivering his sounds. Lorber is a brand in the sense that nobody sounds like him. His compositions, but also his few covers, have this signature which immediately points towards this guy whose name is Jeff Lorber. Morales picked the right one. Jeff Lorber’s take of that classic Jazz-Funk tune was sensational. So were countless compositions of his own. Not only does his ‘Real Music’ fan base love him for those, but the word ‘Grammy’ appeared in Lorber’s curriculum vitae. His 2007 album ‘He Had a Hat’ got him a well-deserved Grammy nomination. A year ago, in January of 2018, he actually received a Grammy for his latest Jeff Lorber Fusion album ‘Prototype’. Apart from the fact that this guy should have received his first Grammy in 1977, for suddenly coming up with fresh and sophisticated Jazz-Funk sounds which were ahead of their time, these are great news. It was about time. 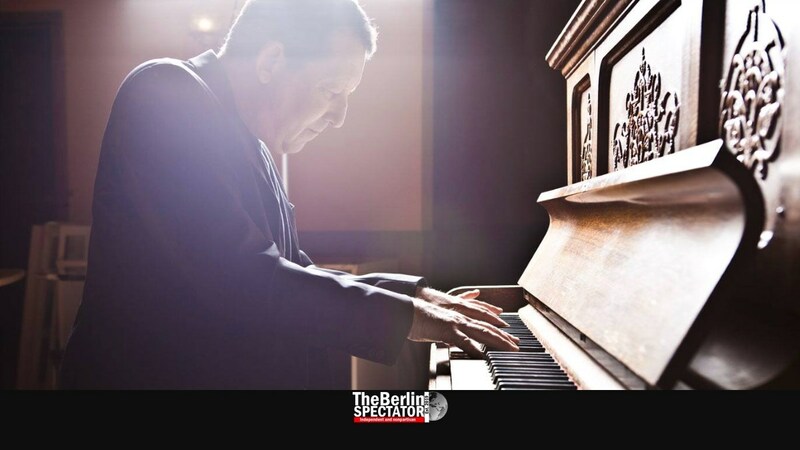 Jeff Lorber was born into a Jewish family in Philadelphia. At age 4, he started working on the keys. The Brecker Brothers lived in the same neighborhood. So he jammed with them when he was a teenager. Jeff Lorber’s 1977 debut album is sensational. He has had interesting collaborations throughout the past 40 years. In The Jeff Lorber Fusion, there was one gifted saxophone player by the name of Kenny Gorelick, whose style sounded more than great in Lorber’s brilliant Jazz-Funk band. Today, that same guy is known as Kenny G.
Kenny G. is an interesting character because he impersonates the divide between the American Smooth Jazz world and the rest of the Jazz community. Due to his partially cheesy approach to music, many hate Kenny G.’s work. On the other hand he was one of the most successful Jazz instrumentalists of all time exactly because of that approach he took. Guess what: Jeff Lorber, the Jazz-Funk hero, Grammy winner and genre pioneer, will be hitting a Berlin stage. Yes! ‘It’s a Fact’. On May 1st, 2019, he and his guys are scheduled to invade the Quasimodo. On May 2nd, they will be in Cologne, at the ‘Altes Pfandhaus’. Munich is on the touring plan too. On May 3rd, Jeff Lorber will be performing at Jazzclub Unterfahrt. Oh, did we mention ‘Ronnie Scott’s’ in London? They will be there on April 30th. Jeff Lorber’s website can be accessed here.